The Japanese have an expression “ほおがおちる” (HOPPE GA OCHIRU) which means “Your Cheeks Drop“. This expression is used when something delicious is eaten. Just one bite of our products will make your heart pound. One innovative sweet follows another. 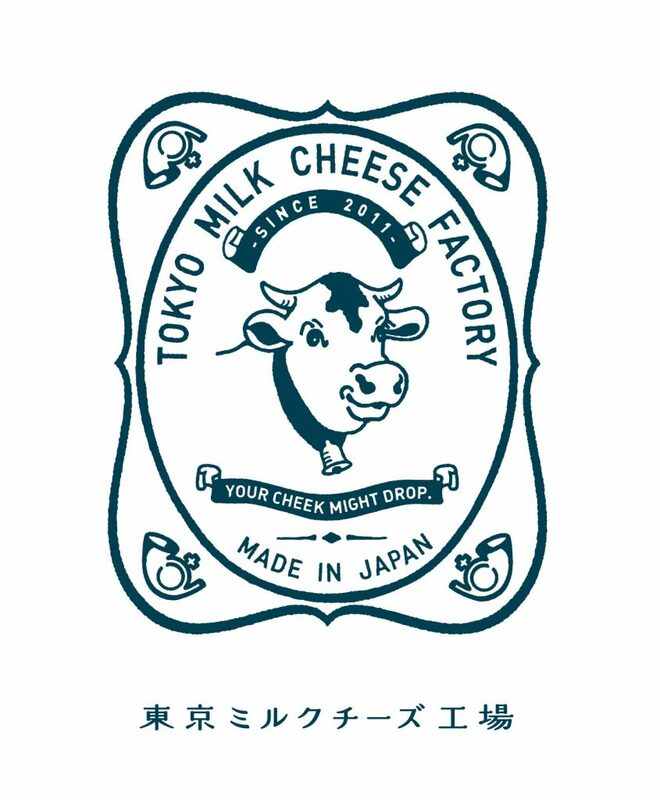 That’s what Tokyo Milk Cheese Factory is about. 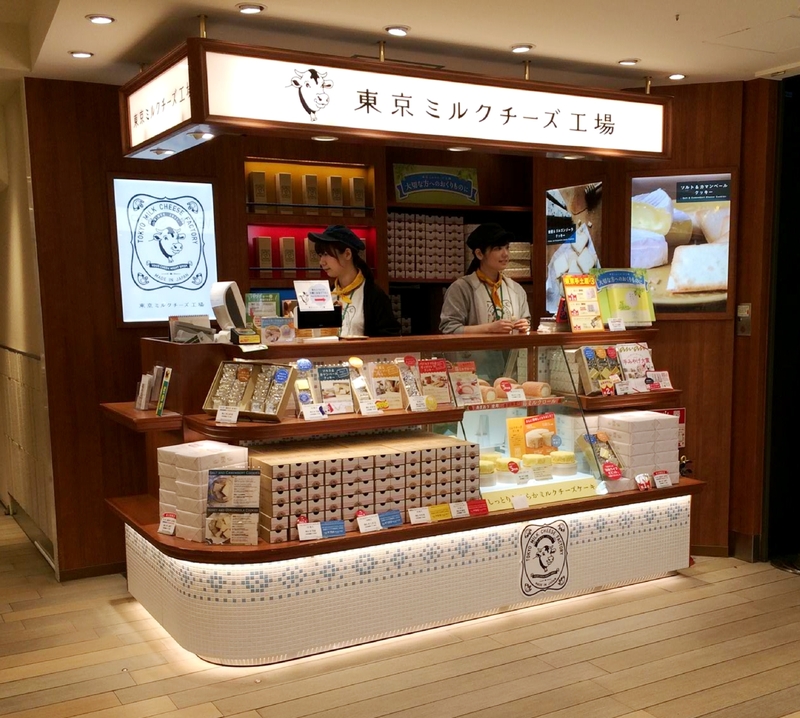 First launched in Japan in 2016, Cow Cow Ice is literally our Crème de la crème. Made using premium ingredients such as authentic Jersey Milk, Cream cheese and Gouda cheese from Hokkaido, Cow Cow Ice’s smooth creaminess is a joy to behold. There are a total of 3 flavors: Cow Cow Milk, Cow Cow Cheese and Cow Cow Twist (Milk & Cheese). Our Signature Cow Cow Sundae (served in a cup) includes a slice of our Milk Cheesecake as well as a piece of Salt & Camembert cookie, completing the ultimate taste experience. Vintage cheddar Waffle cone is also baked carefully one by one in the shop to ensure quality over quantity.